Precious pink rose for your lady! 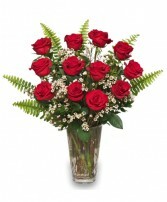 Regal Red long stem roses will steal her heart! 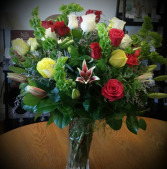 Order today at Cary's Designs Floral! 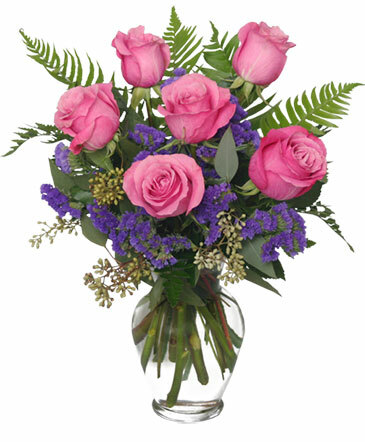 Beautiful Hot Pink, Yellow, and White roses with stargazer lilies, and bells of Ireland! Wow her with this luscious elegant bouquet! 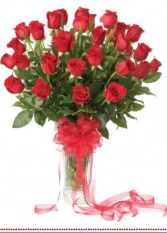 Turn Up the Heat on a New Romance or a Lifelong Love Affair with this Charming Bouquet of Ravishing Long Stem Red Roses from CARY'S DESIGNS FLORAL & GIFT SHOP.